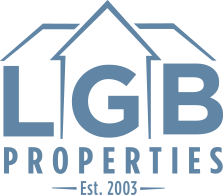 LGB Properties is Chester County’s leading real estate management and renovation firm with decades of experience leasing and selling properties. 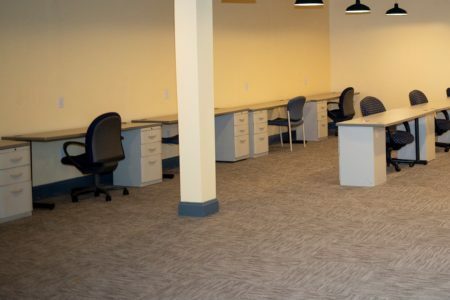 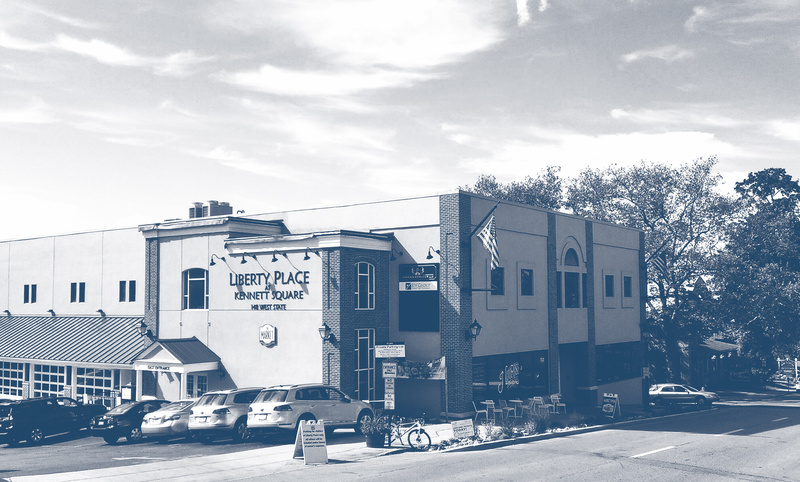 Specializing in office, retail, and industrial properties, we locate and enhance the perfect space for your business. 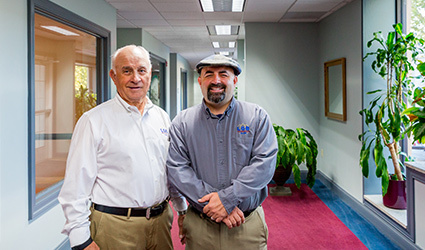 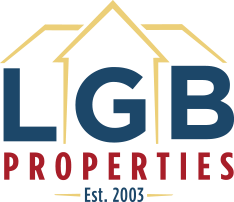 Owned and operated by father and son team Larry and Geoff Bosley, LGB Properties is a real estate management and renovation company based in Chester County.